Bright lights and big stars are shining in Howell as the city gets ready to celebrate the Fantasy of Lights on Friday, Nov. 28. 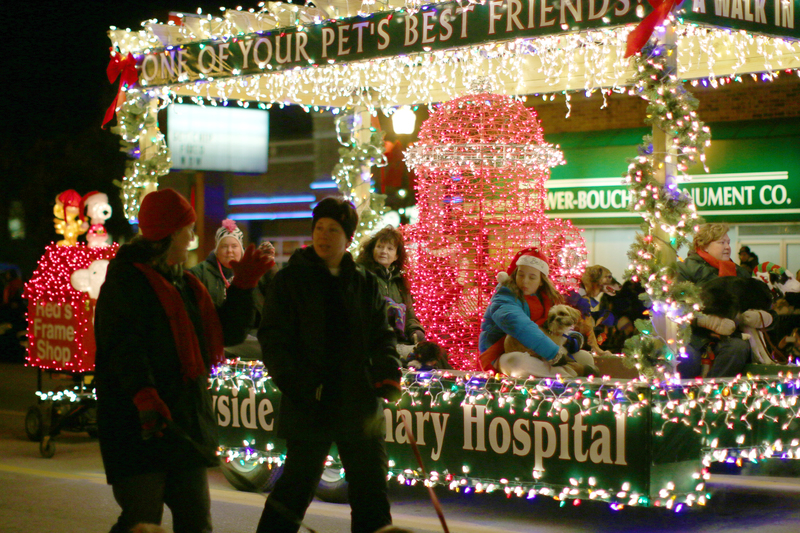 Marking the traditional arrival of the holiday season in Howell, the spectacular nighttime parade has attracted more than 30,000 spectators. Additional activities include entertainment, the Fantasy 5K run, Christmas Alley, seasonal refreshments, live reindeer and visits with Santa. The fantasy fun begins at 4 p.m. followed by the Fantasy 5K Run at 6 and the parade at 7. The annual Fantasy of Lights is hosted by the Howell Area Chamber of Commerce Foundation. Major sponsor is Cobb-Hall Insurance. Supporting sponsors are Blue Care Network of Michigan and Citizens Insurance. 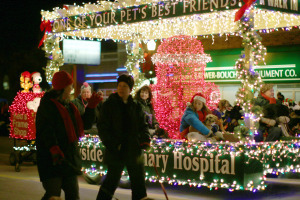 This year’s parade theme is Christmas – It’s a Grand Event! Guests will see more than 40 entries including a Christmas ball field float, Superman, a wonderful lighthouse float and a hooped-up float with a 1920’s glitz. Alaskan Malamutes and Bernese Mountain dogs’ coats will shine in Christmas colors. Holiday favorites like marching bands, Toys for Tots and Santa’s sleigh from the Howell Area Fire Department complete the parade line-up. “Perhaps the most beautiful part of the parade is the lights. The brightly-lit floats, plus the decorated trees and beautiful light posts along the parade route make the Fantasy of Lights a spectacular sight,” said Tokan. What presents are you hoping for under the Christmas tree? 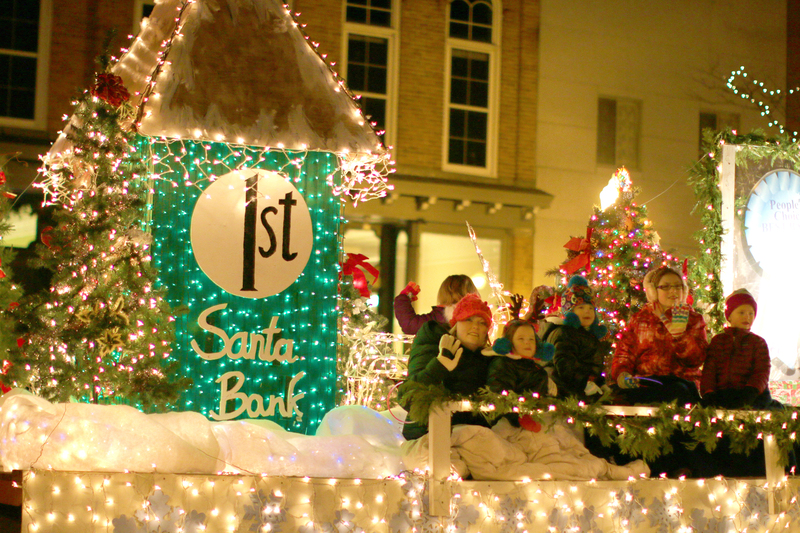 Let Santa know as he visits with children before the parade from 4 to 5:30 p.m. in Christmas Alley, otherwise known throughout the year as State Street. At the end of the parade, Santa will light the city’s Christmas tree together with the Grand Marshals. Santa and his reindeer are sponsored by Independence Village of Brighton Valley. Who’s ready for a good run? 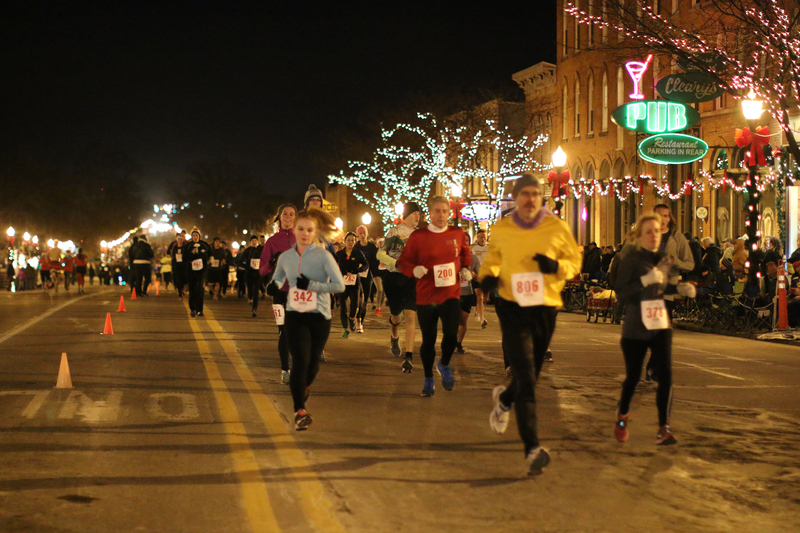 Run or cheer on the runners in the Fantasy 5K Run, a nighttime run down Grand River in downtown Howell. As part of the pre-parade festivities, the run starts at 6 p.m. at the First Presbyterian Church. Champion Automotive Group is the platinum sponsor of the Fantasy 5K. Gold sponsor is Hartland Insurance Agency. Silver sponsor is Chemung Hills Golf Club. Bronze sponsors are the Thielking Family, Caretel Inns of Brighton, WellBridge of Brighton, WSC Action Home Health Care, WSC Academy, Beauchamp Water Treatment & Supply, Livingston County Habitat for Humanity, Mt. Brighton, Walmart and Vista Springs. Those who still wish to run in the 5K can register online at https://howellfantasy5k.com/ until 9 a.m. Friday, at the chamber Tuesday and Wednesday from 9 a.m. to 5 p.m. or at the church on Friday starting at 9 a.m.
Stars Melissa Gilbert and Timothy Busfield will serve as this year’s Grand Marshals. They will hold a place of honor in the parade and ride on a vehicle from Bob Maxey Ford of Howell. 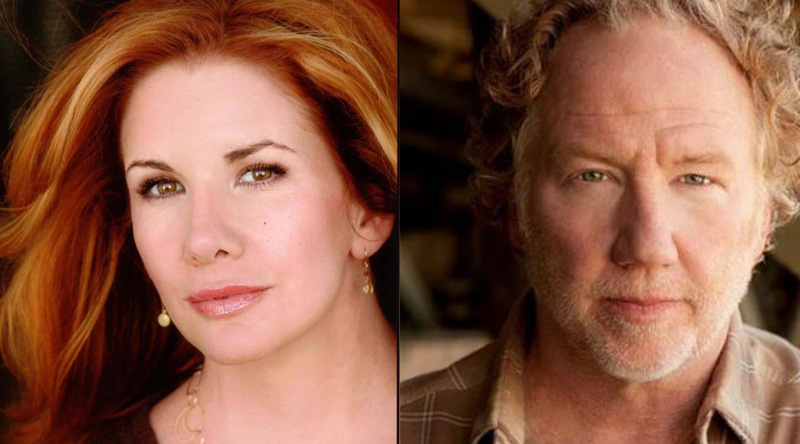 Gilbert and Busfield have starred, directed and produced many television shows, movies and plays. “We are so excited to be the Grand Marshals of this beautiful parade in our magical hometown,” said Gilbert. The couple moved to Howell, Mich. in 2013. Gilbert talked about the Fantasy of Lights with WXYZ on Sunday. You can see the video by clicking here. In addition to the Grand Marshal entry, the Fantasy of Lights Parade snow court is comprised of six area youths from Make-A-Wish Michigan. 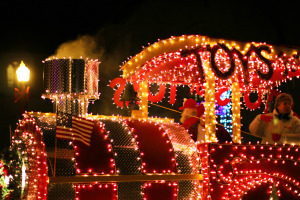 The snow court float is designed by Prevo Trucking. A new attraction is the Downtown Development Authority’s 2014 Deck the Windows Storefront Decorating Contest. The promotion fosters a positive community spirit while kicking off the holiday season and is sponsored by Cobb-Hall Insurance. 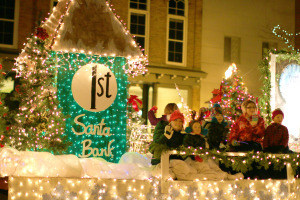 Guests can vote on their favorite window display at www.downtownhowell.org. Voting is open until noon on Monday, Dec. 1. 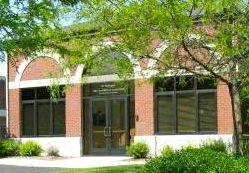 For more information, contact the Howell Area Chamber of Commerce at 517.546.3920 or visit howell.org.